Honey is considered an age-old remedy to treat various skin related problems as it contains all the required agents and nutrients that can help in improving the state of your skin. The antioxidants present in honey not only helps in improving your complexion but also slows down the aging process. Apart from this, it is also an effective remedy for people with oily skin. All you need is to blend this amazing natural ingredient with simple kitchen ingredients and get a glowing and oil-free skin. And to help you get a clearer picture, here are some simple ways to use honey for oily skin. 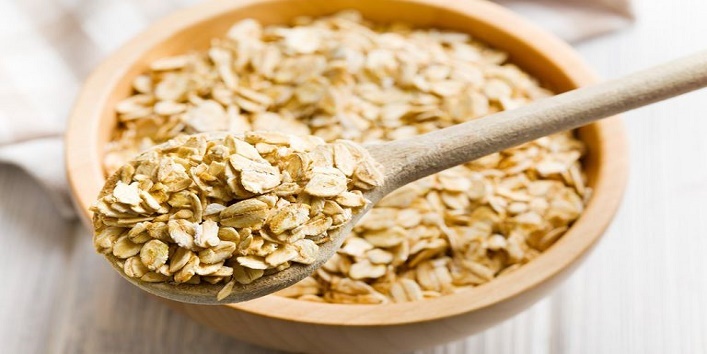 Both oatmeal and honey contain antioxidants that help in healing and nourishing your skin. Use the below pack once in a week for the best results. First, take 1 tablespoon of oatmeal and form a fine powder. Now, add 1 tablespoon of honey to the oatmeal powder and mix well. Then, apply this blend to your face and gently scrub in circular motions for 5 minutes. After that, wash off your face with normal water. If you have inflammation, wounds, infections on your skin then, this pack is a perfect option for you. Besides that, it also helps in brightening your skin. 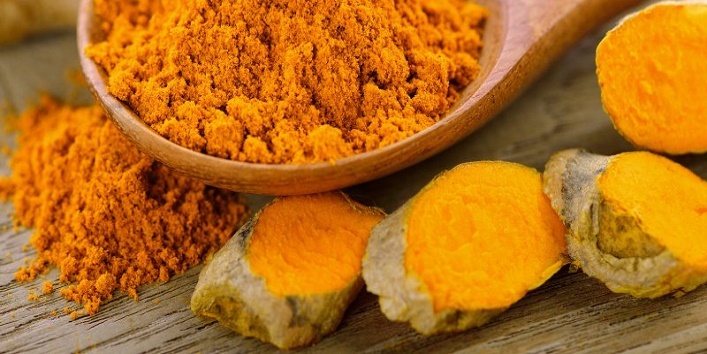 Take a small bowl and mix 1 tablespoon of honey with a pinch of turmeric. Now, apply this blend to your face and allow it to sit for 20 minutes. After that, wash off your face with cold water. The combination of honey and banana works effectively in making your skin soft and hydrating. As honey has antibacterial properties, it also helps in preventing the development of bacteria. 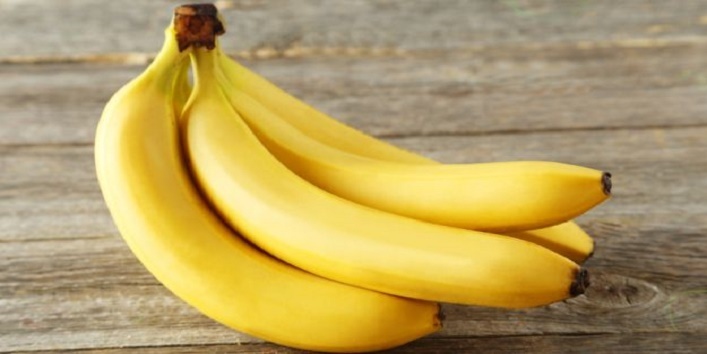 First, take a banana and cut it into the half. Now, mash it to form a thick paste. Then, add 2 teaspoons of honey to the mashed banana and mix well. After that, apply this blend to your face and allow it to sit for 20 minutes and wash off. 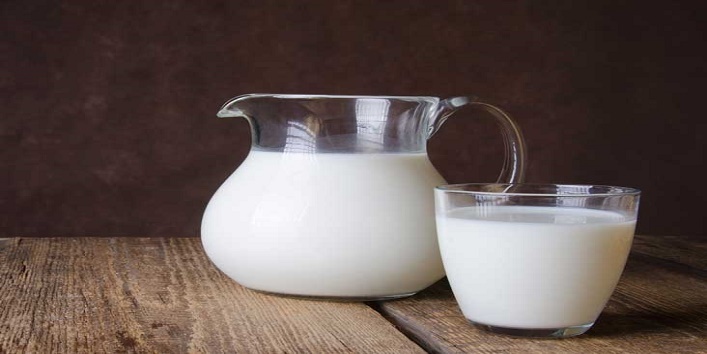 Milk and honey both are known as a great moisturizer that can keep your skin hydrated. Apart from that, it also helps in brightening your skin. Take a bowl and add 1/2 cup of milk to it. Now, add 1/2 cup honey to it and mix all the ingredients nicely. Then, apply this mixture to your skin and allow it to dry. After that, wash off your skin with normal water. Use this remedy once in a day for the best results. 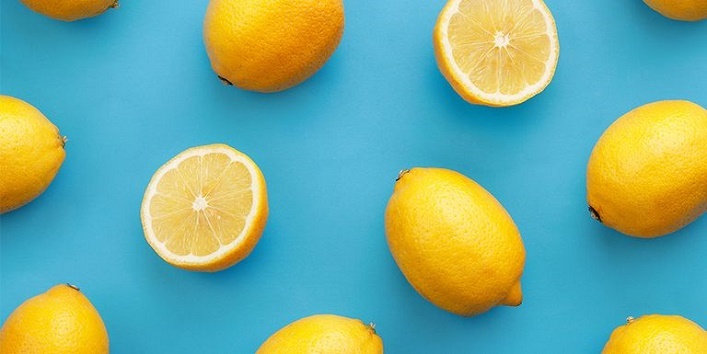 The blend of honey and lemon works effectively in treating acne and pimples which generally appear due to an oily skin. Mix equal amounts of 1 teaspoon of honey and 1 teaspoon of lemon. Now, apply this blend on the affected areas using a cotton ball. Then, allow it to sit for 10 minutes. After that, wash off your skin using warm water. Use this remedy on alternate days to get the desired results. 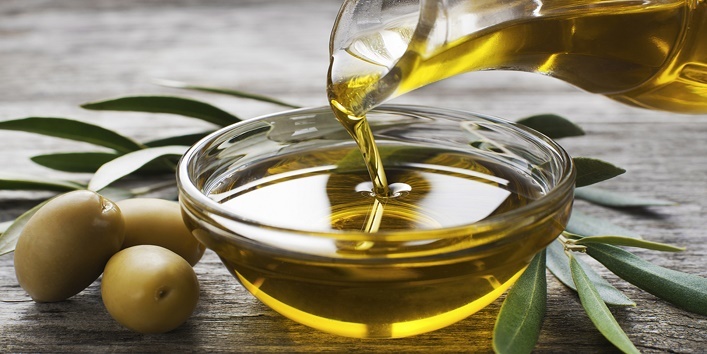 The natural elements present in olive oil and honey can help in rejuvenating your skin by shrinking pores. Take a saucepan and heat 1 tablespoon of olive oil in it. Once the oil becomes warm, add few drops of lemon juice with 1 tablespoon of honey. Now, apply this blend to your face and allow it to sit for 20 minutes. Then, wash off your face with warm water followed by the cold water. Use this remedy twice or thrice a week for better results. So, these were the few simple ways to use honey for oily skin. Try them out and get a glowing and oil-free skin.